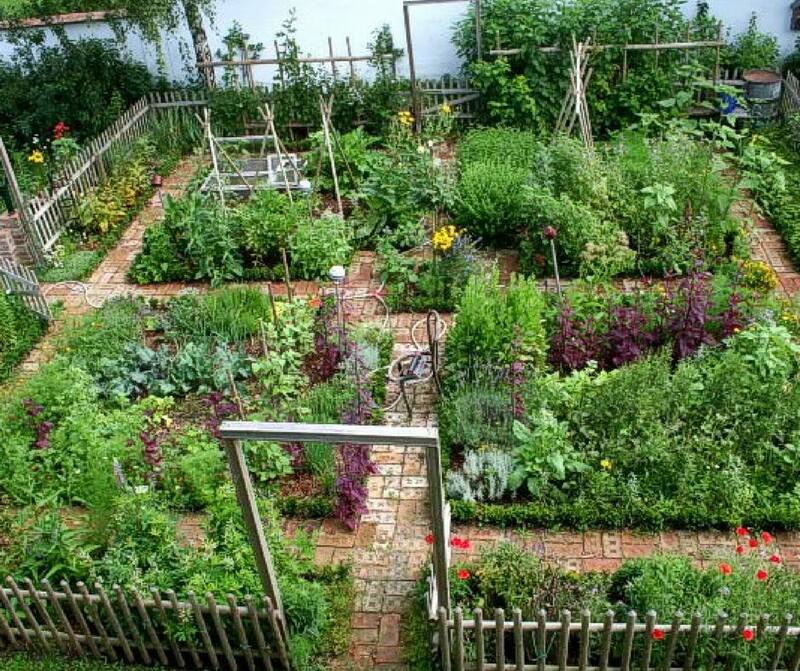 Beautiful urban permaculture garden example. We hope you are enjoying our blog journey so far. As each blog goes up, I aim to create a story along the way that will help all of us learn more about Permaculture and give you an insight into what we are doing here in El Tambo, Nicaragua. Todays topic is ethics. Don't worry if you ate all the ice cream and denied it, today I'm talking about permaculture ethics. Ethics are the moral principals that govern a person’s or group’s behavior. Permaculture is centered around three main ethics. So this can be said, these are the three main behaviors of permaculture. A virtual Permaculture City. Can you imagine? We depend on the earth to live. Without us, the earth would live, with us, the earth pays the price. Caring for the earth includes letting mother nature do her thing, and by replacing that which is taken (by us). Caring for all plants, animals, land, water, air, and living organisms. Fair Share means consuming only what you need and sharing the surplus with other people or returning it to the earth. Earths resources are limited and therefore they need to be shared amongst many people. Permaculture looks at sharing the resources fairly amongst the people, land and plants whilst taking into consideration the needs of water, housing and food for the future generations. Those are the three main ethics of permaculture in a nut shell. Obviously this is quick overview. Keeping it short and sweet hoping you stay tuned with us on our journey at MESA Sostenible. Together we will see the farm grow from a vacant field into a flourishing permaculture farm stay and cooking experience here in beautiful Costa Esmeralda Coast of Nicaragua. HI, its Cade here from Mesa Sostenible. I had great feedback from my first mini blog, so thank you to everyone who commented and liked across social media. I even had a few shares, so special shout out to my Sharers! Permaculture is a huge topic with so many multi-facets. So I thought I would define Permaculture to get us started.
" the development of agricultural ecosystems intended to be sustainable and self-sufficient". I have summed it up in what I think to be a pretty precise little paragraph about it. Permaculture is an innovative and ethics based design, making agriculture more sustainable by symbolically caring for the earth, people and sharing resources. The design of a permaculture system uses the existing natural environment to grow and produce food without the use of harsh chemicals, plowing or expensive farm machinery. It is natures version of ecologically sustainable agriculture and can be adapted to any land with minimal cost. It uses less labor and water than traditional agriculture. As a result of using permaculture practices, food production increases as the plant varieties are adapted to the specific climate and seasons. Permaculture can be used by anyone and anywhere. I feel this is a pretty good brief definition about "What is Permaculture?" As you read, permaculture is a simple yet intricately connect natural system that is all encompassing with many elements. So keeping this short and on point to my blog style, I will go into each topic in the up coming days. Stay tuned. Permaculture. Life starts with a name. Hi, its Cade here from MESA Sostenible, permaculture farm stay and cooking experience.. Welcome to our Blog! This is my first Blog. I hope to make this fun, interesting and educational. I get a kick out of writing so here it goes. This is the beginning of the journey for MESA Sostenible, Ron, myself and our growing team here in El Tambo, Nicaragua. So, first things first, what does MESA Sostenible mean? Well, in Spanish it means "Sustainable Table." Your probably asking why did they call it Sustainable Table? "Since the beginning of time, people have come together around a table to celebrate the bounty the earth has offered them. The table being the center of unity for families, communities and religion. Its not about the physical table itself but the unity in people it creates. Mesa Sostenible focuses on bringing sustainability to the table in the moment of unity." So this is how the name MESA Sostenible was born. You have read, witnessed and hopefully liked my first short blog. Share it online so your friends will know too. I look forward to this journey together as we plant, build and grow here in El Tambo, Nicaragua.